The Bustani Project continues to grow! 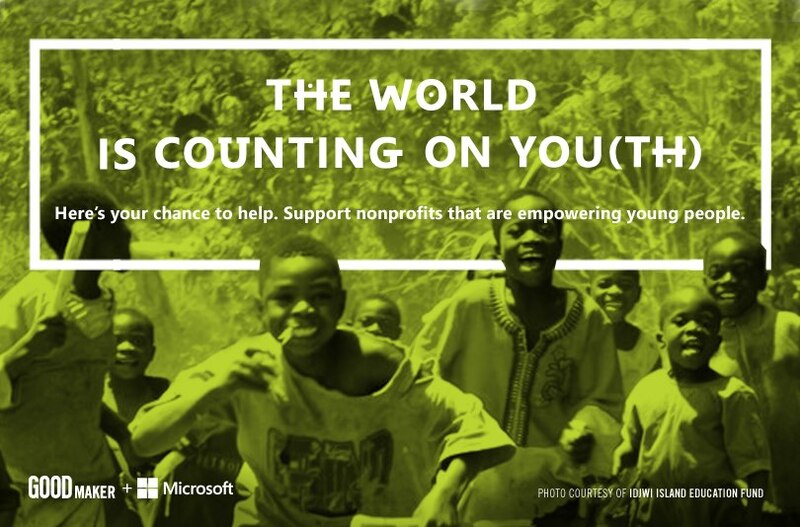 This sustainable garden project is made possible through contributions and matching funds from Microsoft Citizenship’s “Youthspark” program. 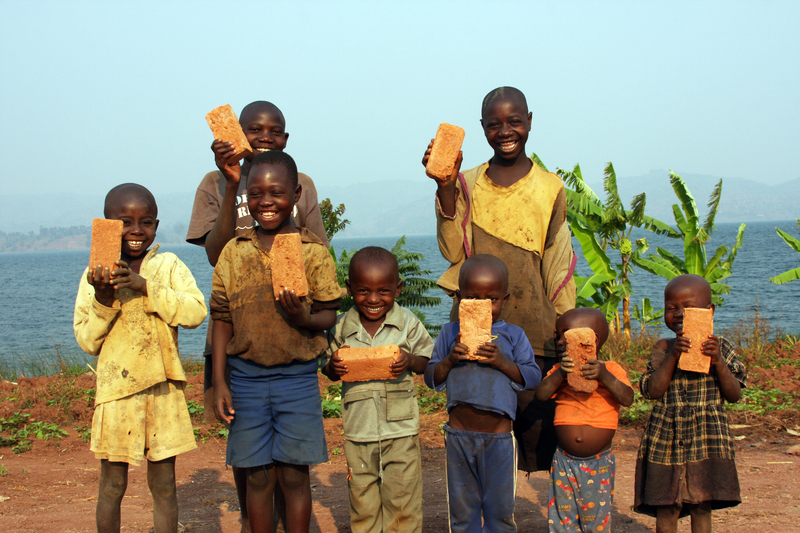 Last year we raised the money to supply our school kids an opportunity to fulfill their work-study requirements on site by learning to grow and caring for their very own garden. Today they are growing and tending and selling the fruits of their contributions. Members of our leadership team are traveling to Idjwi Island to begin construction of our new school for the kids in Buhumba Village. This is an incredibly exciting time for us and we hope you’ll follow their progress here and on our Facebook page. 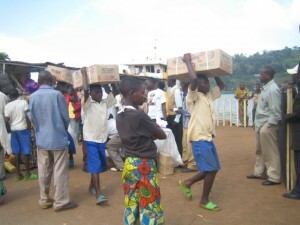 Our team visited with partner organizations, project friends and family in Goma. They received an incredibly warm welcome from all the folks they met. These schoolboys are students at a newly constructed school that our team went to survey (that school is in the background of this photo). Understanding the local materials, practices and construction methods are essential to our success on Idjwi. 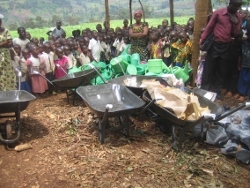 Wheel barrows, watering cans and rubber boots were part of the supplies delivered to begin their sustainable garden on Idjwi Island. The whole village turned out to accept the tools and the children dressed up for the occasion! Its a new beginning for the EP Buhumba family and we are very happy to be part of it. Thank you to our donors and friends for making this possible. The Fund appreciates the generous support from our foundation and corporate donors. 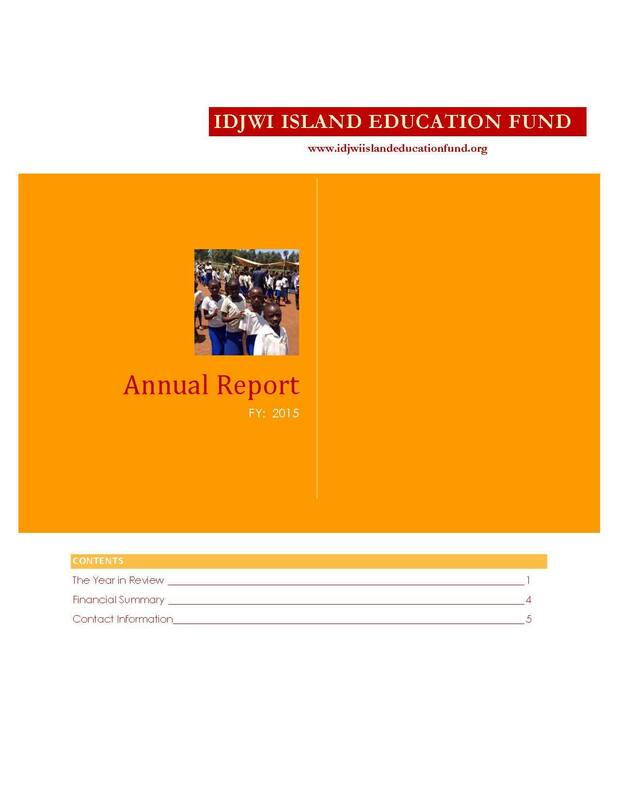 The Idjwi Island Education Fund has received grants, donations and matching funds from The Estelle Friedman Gervis Family Foundation, the National Philanthropic Trust, the MLA Foundation, the Park Six Foundation, the Community Foundation of Gaston County, Microsoft Youthspark, and Barston’s Child’s Play. 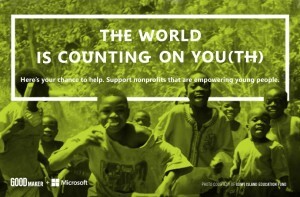 Thanks to the Microsoft YouthSpark micro-project campaign, new chalk boards, school supplies and tuition assistance were provided to students at the current school.